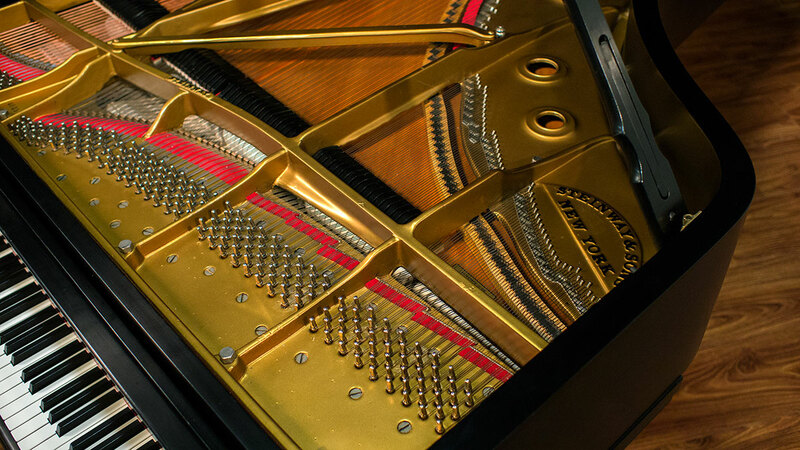 This New York Steinway was restored 5 years ago with all German Renner action (as found in Hamburg Steinway) and New York Steinway hammer heads for the meaty American sound. 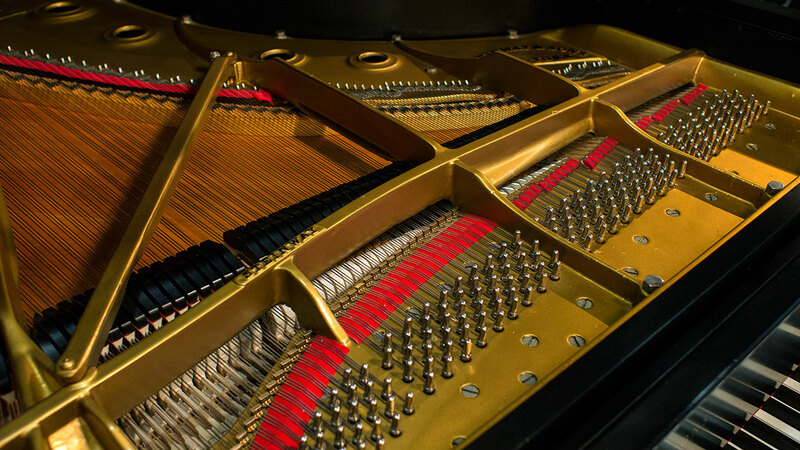 There is no Teflon in this piano. 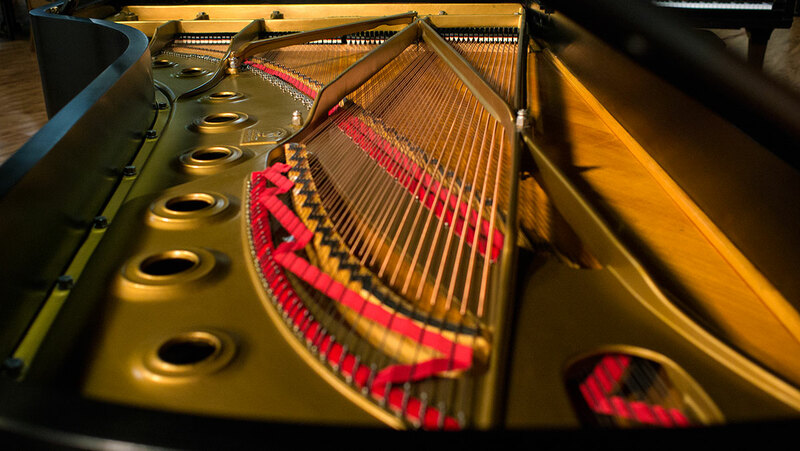 The piano was restrung 5 years ago as well. 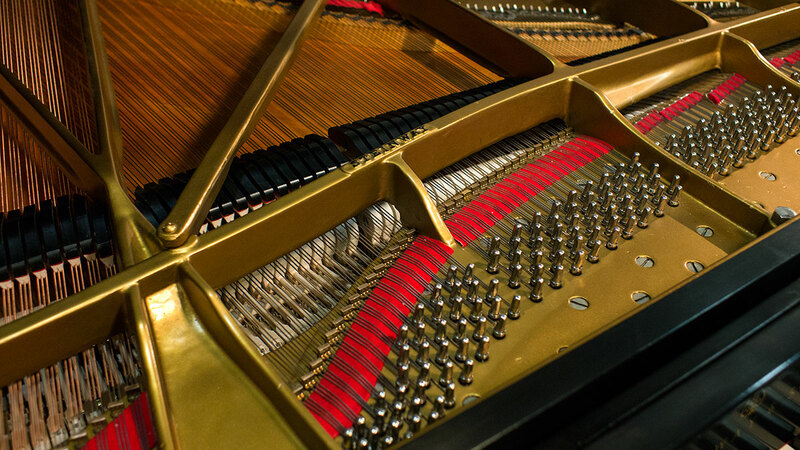 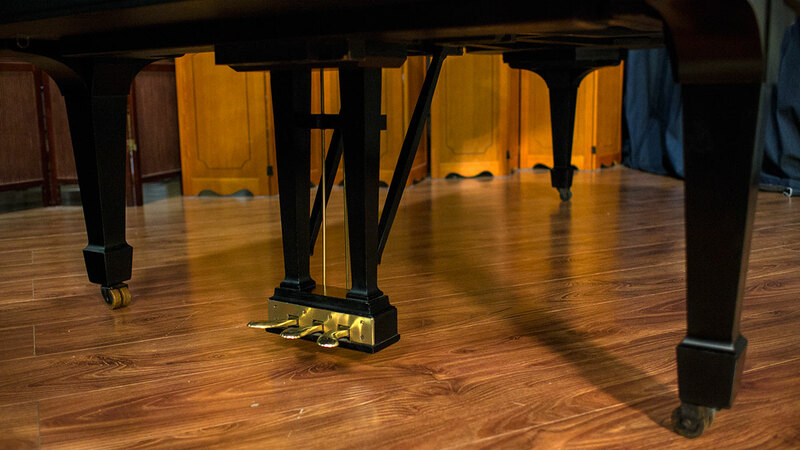 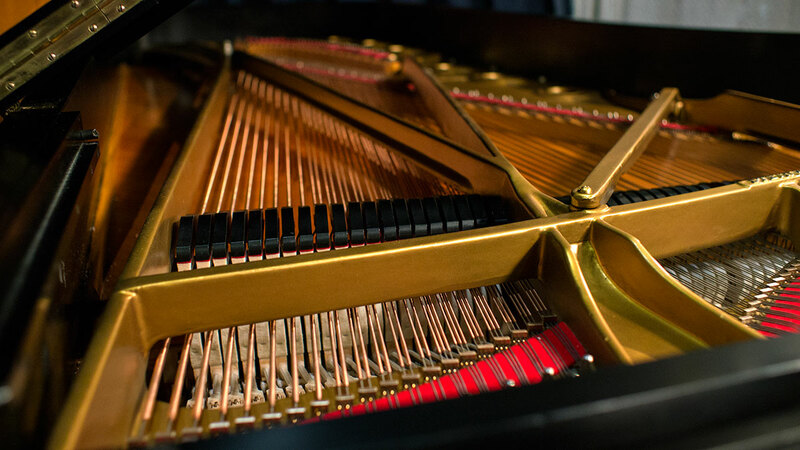 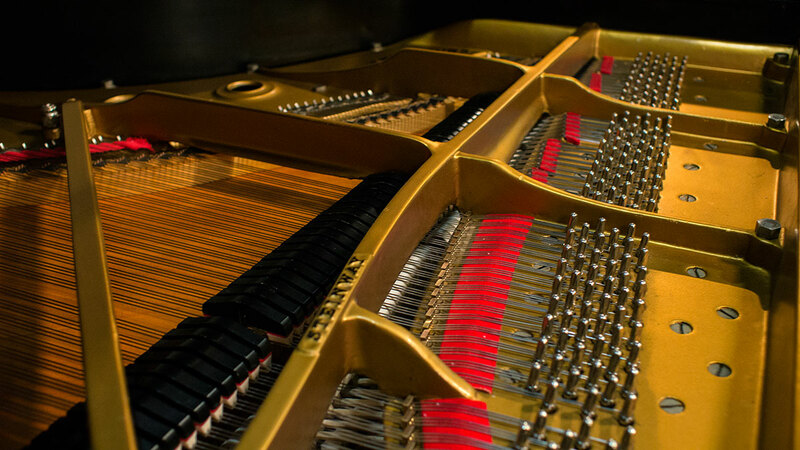 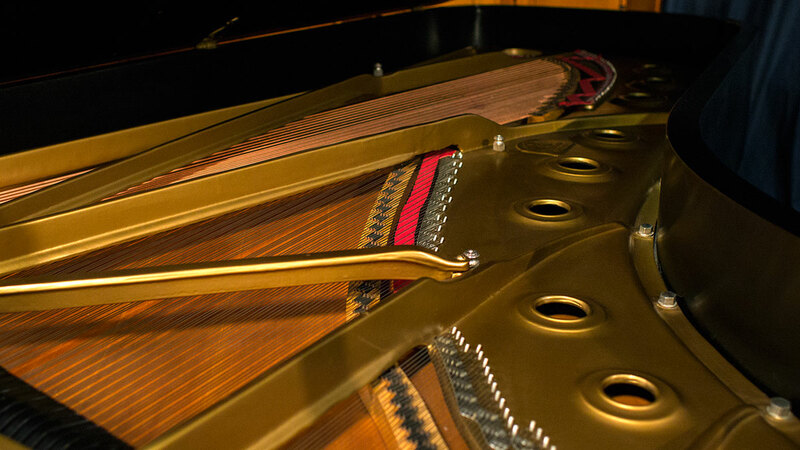 Our technicians have taken the piano to a concert level of performance. 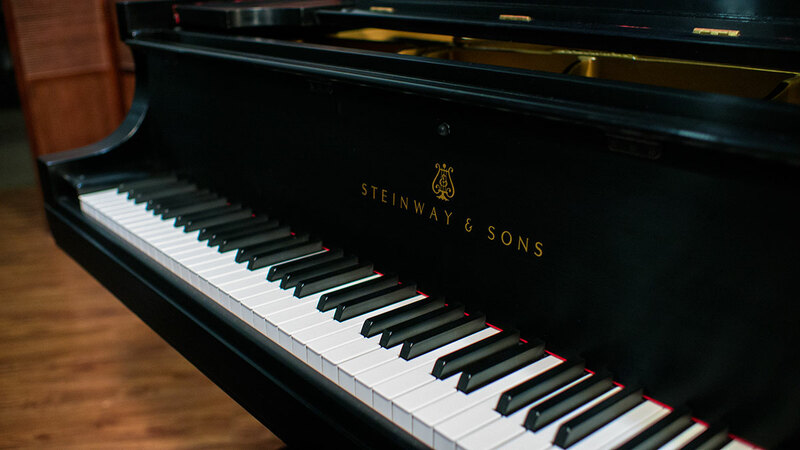 This piano has Steinway’s patented Accelerated Action which is lightning fast and responds to the most subtle nuances of touch. 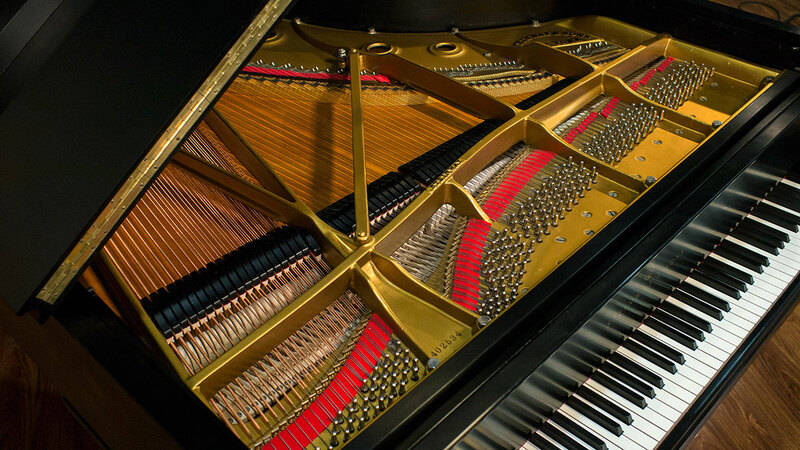 The tone is rich with a singing sustained tone all the way to the top octave – the sign of a truly great piano. 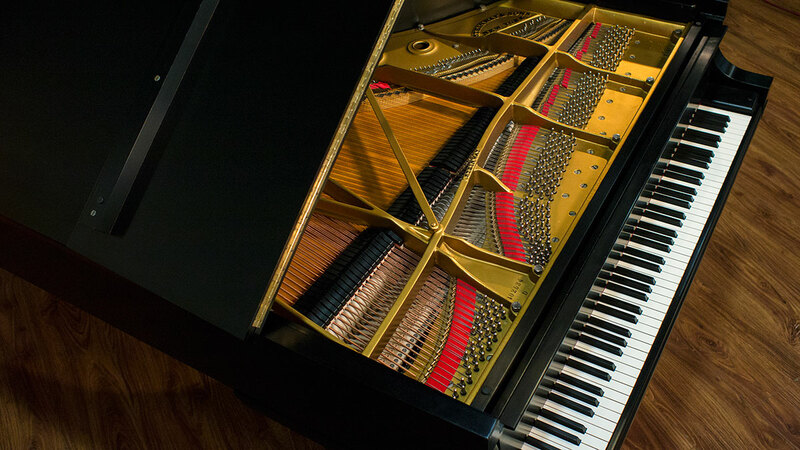 The bass is one of the fattest I have ever heard on a Steinway. 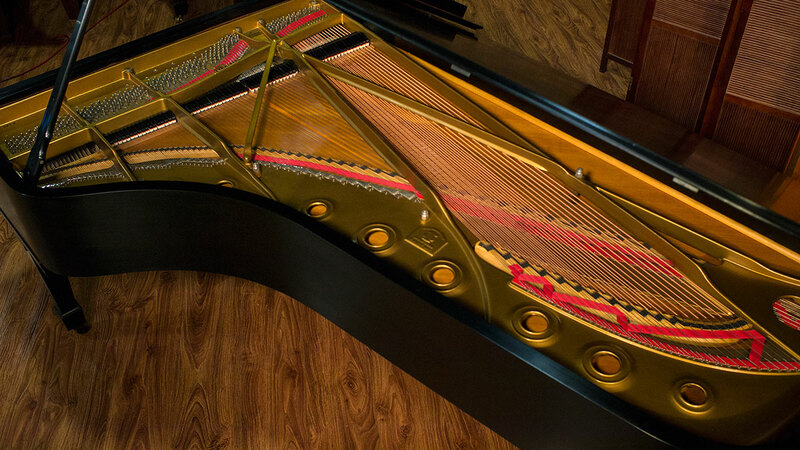 The piano has been refinished with multi-layer sprayed lacquer which is hand-rubbed for the classic American finish. 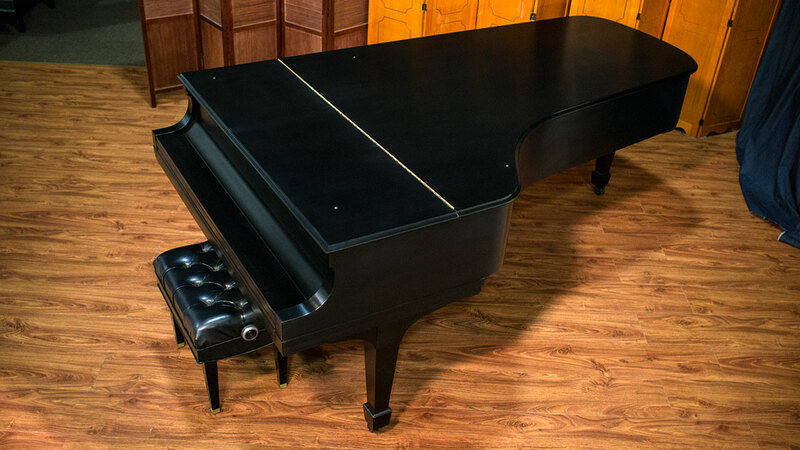 It comes with a top of the line Jansen adjustable artist bench. 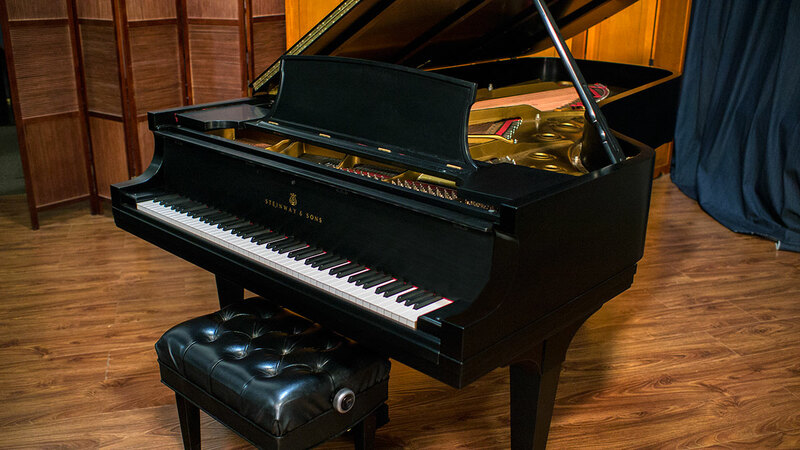 If you have had experience with Steinway concert grand pianos, you know that each one has a unique voice. 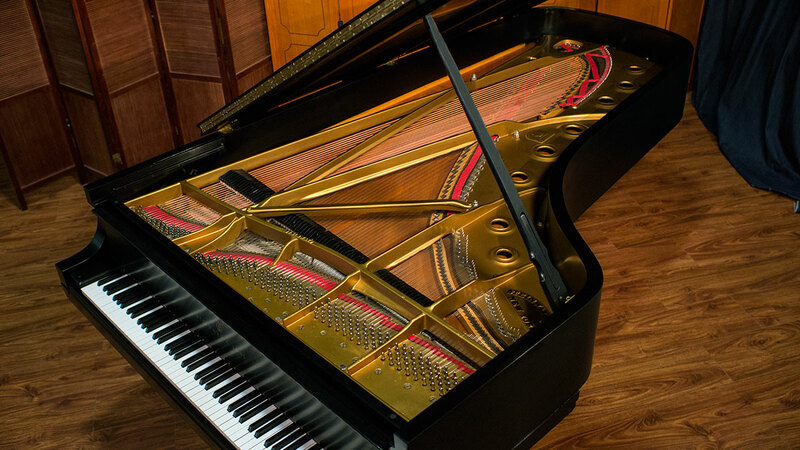 People searching out Steinway D’s play many to find the one that has the voice that speaks to them. 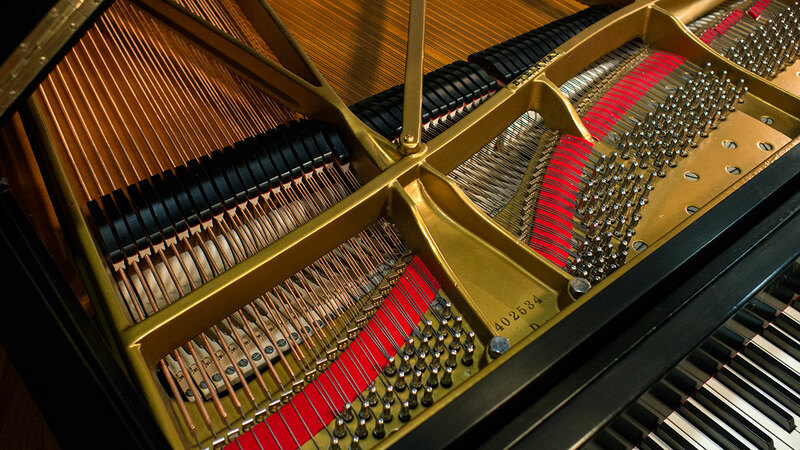 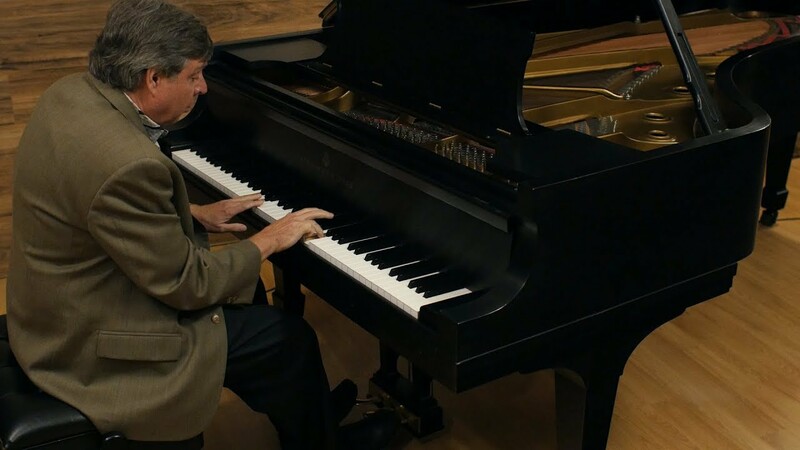 If you are after a great Steinway concert grand, this is an instrument you should play.